The office notice board – but is anyone taking any notice?! 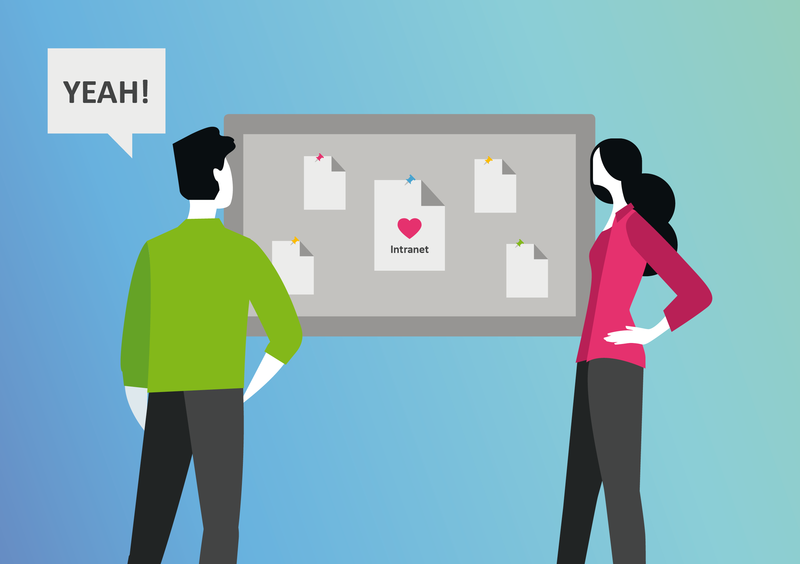 Are notice boards a thing of the past? 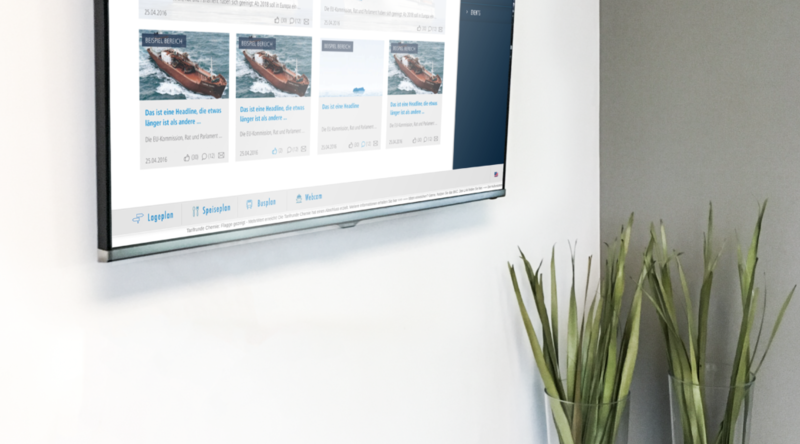 Be it for essential company information, employee representative announcements or personal notices for social activities outside of work time, Linchpin intranet takes the capabilities of a physical notice board to a whole new level. 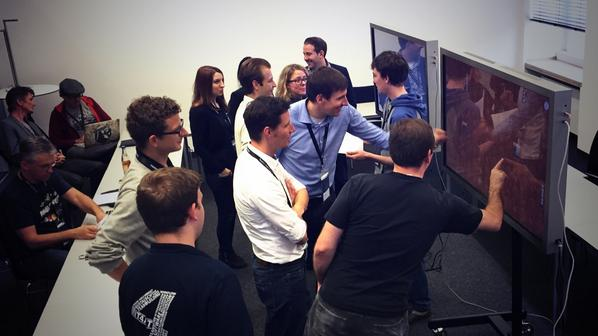 Not only does it increase and refine reach but it also allows for a greater degree of personalization and interaction. 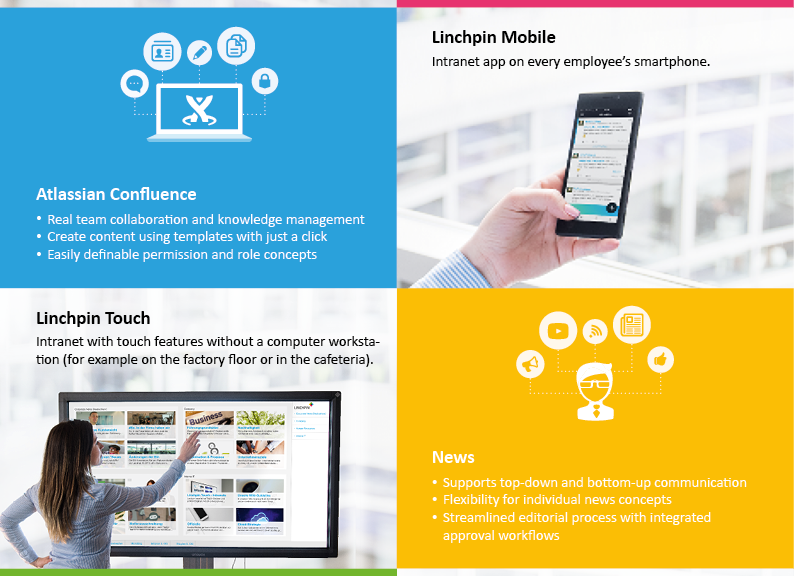 Linchpin is our Confluence-based social intranet solution. 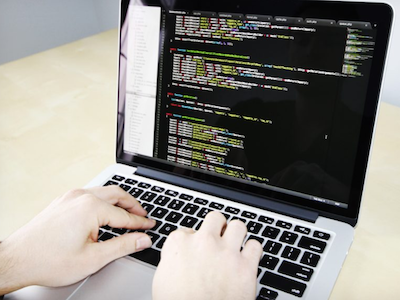 Our teams work continuously and intensively on the components of this suite. New features are added, existing features are expanded, and Linchpin will always meet the enterprise requirements of our customers. Here is our updated flyer – our visual elevator pitch! Depending on the industry and the organization, there are various obligations for companies to display notices: certain laws must be publicly available to employees. 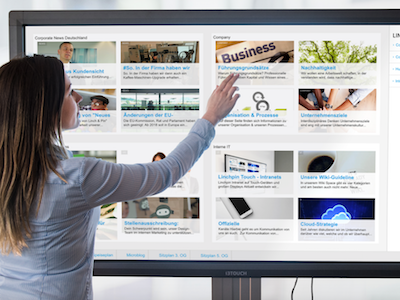 A Linchpin intranet and a Linchpin Touch implementation on large interactive screens can help – and not just for this application. A substantial number of industrial employees don’t have their own computer. Instead, they spend their entire day on the production floor. They are out of the loop and don’t have access to the company’s intranet. That’s why we are developing Linchpin Touch.